Definition at line 58 of file llfont.cpp. Referenced by LLFontManager::cleanupClass(), and LLFontManager::initClass(). Definition at line 56 of file llfont.cpp. Definition at line 60 of file llfont.cpp. 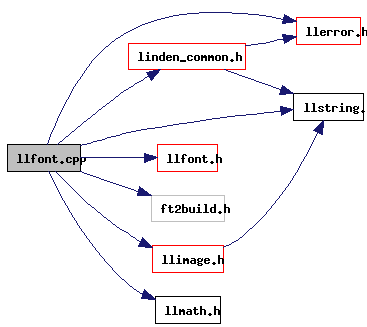 Referenced by LLFontManager::LLFontManager(), LLFont::loadFace(), and LLFontManager::~LLFontManager().